Let’s try to make it a little better. How? That should be simple – How about a brand new tutorial that will teach you an amazing technique to crochet some pretty DIY baby blankets by using the Ripple / Chevron stitch? 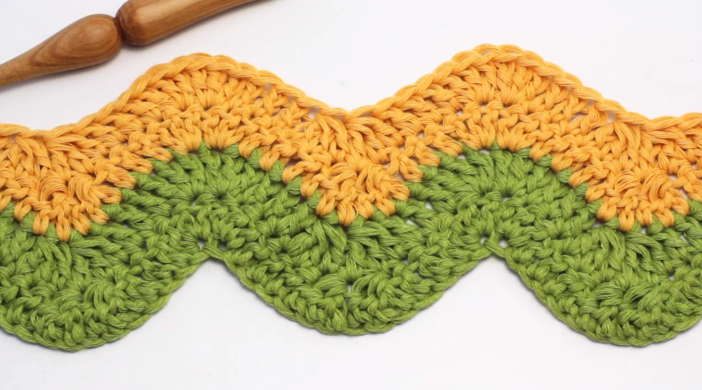 As we already mentioned the video tutorial makes it so much easier to learn how to crochet the Ripple / Chevron stitch.